The expo will be held at America's Center April 5, 6 and 7. ST. LOUIS – Wizard World Comic Con is coming to St. Louis in April and one of the worlds biggest, baddest super heroes is tagging along. 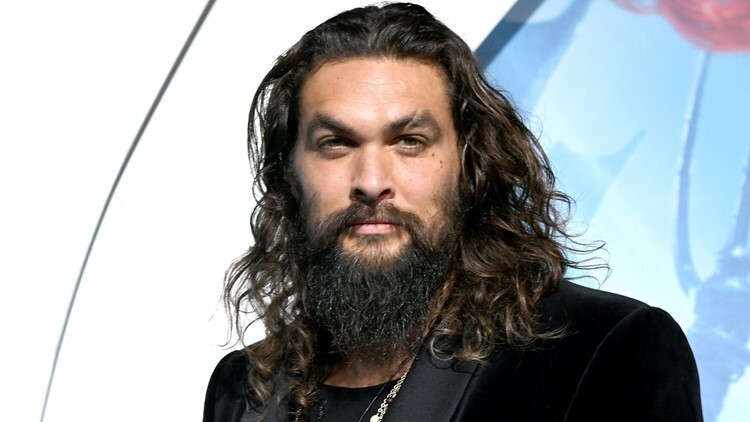 Jason Momoa, also known as Aquaman, will be one of several celebrities coming to St. Louis for the expo. The traveling pop culture expo is for fans of comics, sci-fi, movies, gaming and more. At the expo, you can really geek out and join the costume contest or just show up to meet your favorite celebrities and celebrate your fandom! Momoa will be at the expo on April 7. Sean Astin of "Lord of the Rings"
Holly Marie Combs, Brian Krause and Drew Fuller of the show "Charmed"
Chris Kattan of "Night at the Roxbury"
Chris Owen of "American Pie"
David Alpay of "The Vampire Diaries"
Alaina Huffman of "Smallville" and "Supernatural"
Joe Flanigan of "Stargate: Atlantis"
Gregg Sulkin of "Marvel's Runaways" and "Pretty Little Liars"
Thomas Ian Nicholas of "Rookie of the Year" and "American Pie"
The expo will be at America’s Center April 5, 6 and 7. Click here for information on hours and tickets.